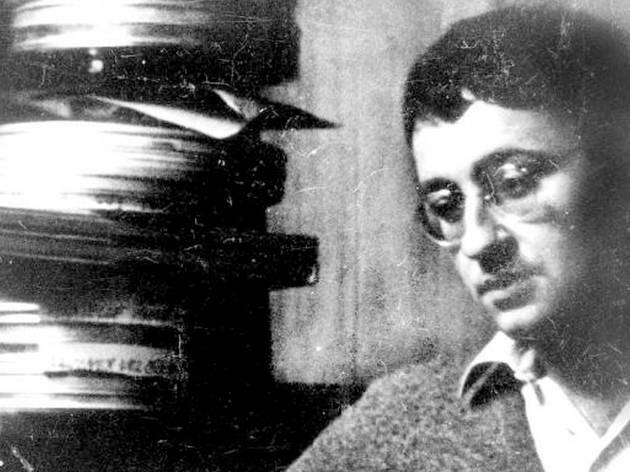 A central figure in Paris’s May ’68 uprisings, philosopher, writer, filmmaker and avant-garde revolutionary Situationist Guy Debord was a sworn enemy of cultural orthodoxy – which makes this retrospective exhibition at the BNF sit a little oddly. It’s a little like seeing Debord’s most famous work, ‘La Société du Spectacle’, in the bargain bin at FNAC. It’s a great irony that the champion of détournement (subverting mainstream capitalist narratives and turning them on themselves) is here somehow commoditized himself: done out as a ‘grand auteur’ in the most classical sense. A circular display of vertical panels blows up the tiny cards Debord used to take notes: lectures on Hegel and Marx, projects and ideas scribbled down after too many drinks – although the quantity of important materials in Debord’s spidery hand makes the display dense and slightly mad: you could spend hours here if you wanted, but you’d do better to buy the books. Around this installation, pell-mell, are reviews, political tracts, Letterist manifestos, photo displays, paintings by fellow Situationist Asger Jorn and an interview with his bubbly first wife Michèle Bernstein: today, the whole evokes our contemporary anti-publicity graffiti in the corridors of the Métro, alternative flyers, parodic blogs and savage Twitter campaigns. This is where Debord appears to us now: in that which defines the anarchic creativity our own era, where fine art has disappeared but everyone is free to invest in the ruins. 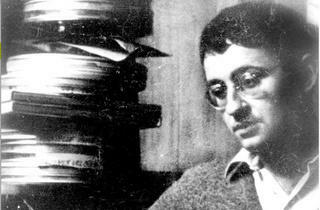 The final section of the exhibition is a selection of Debord’s films, where all his anger, negativity, black humour and dialectic brutality is on magnificent display, making you want to read or re-read his books. Overall, this exhibition acts as a preface, far outweighed by the work it seeks to interpret.